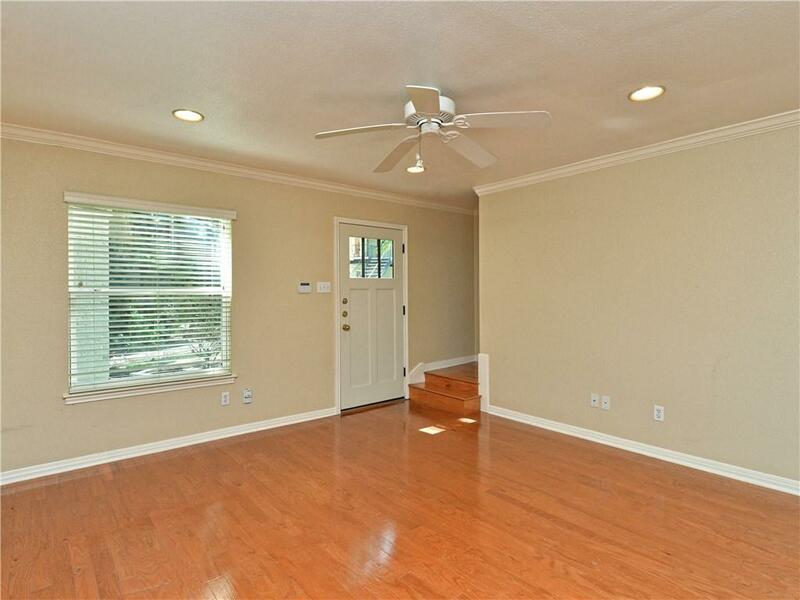 South Austin gem! 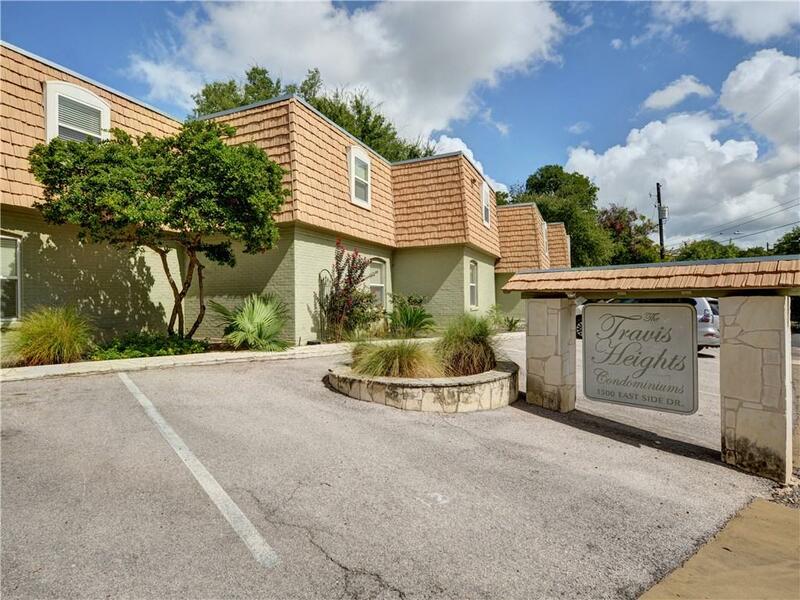 27 unit condo complex in the heart of Travis Heights backing to Blunn Creek and Stacy Park.Unique large end unit with separate access to Master bedroom and offices/bedrooms. 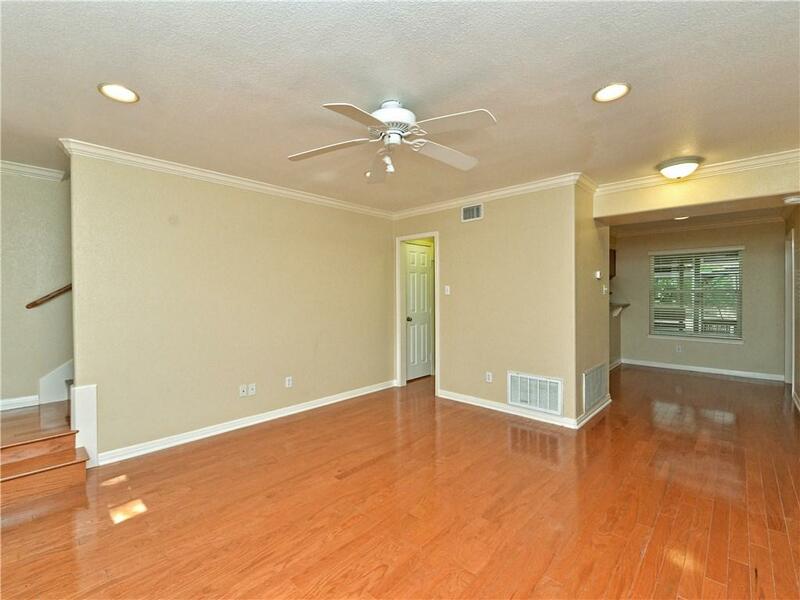 Hardwood throughout unit with tile in bathrooms. Granite countertops in kitchen. Private balcony overlooking creek. 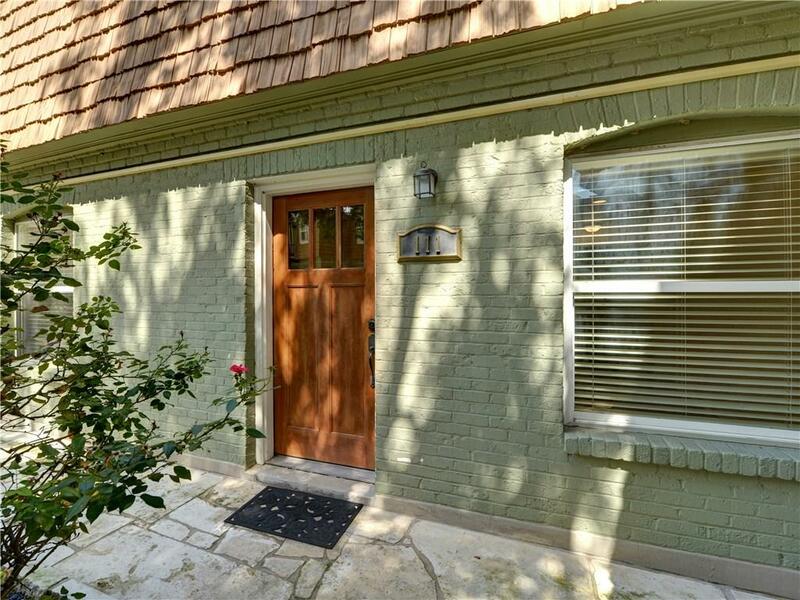 Location can't be beat, walking distance to SOCO but super quiet. Big and Little Stacy Neighborhood Parks and pool, walking trails and playground. This unit is perfect for someone who works from home!